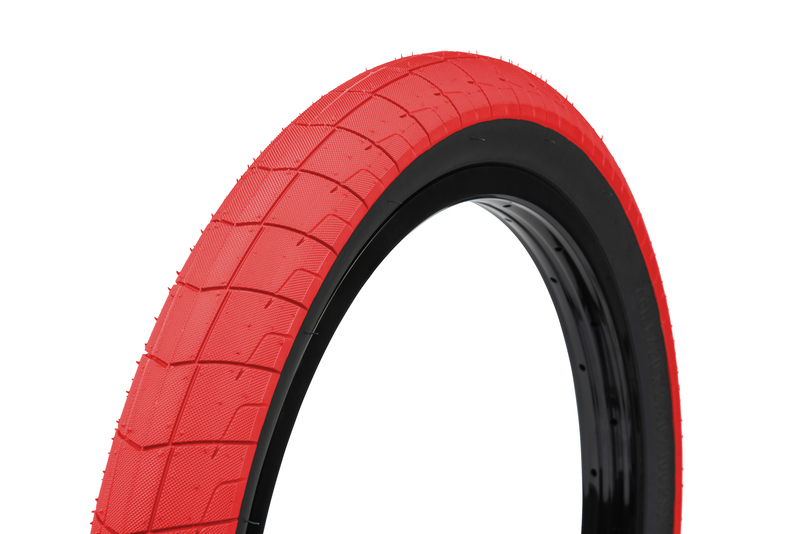 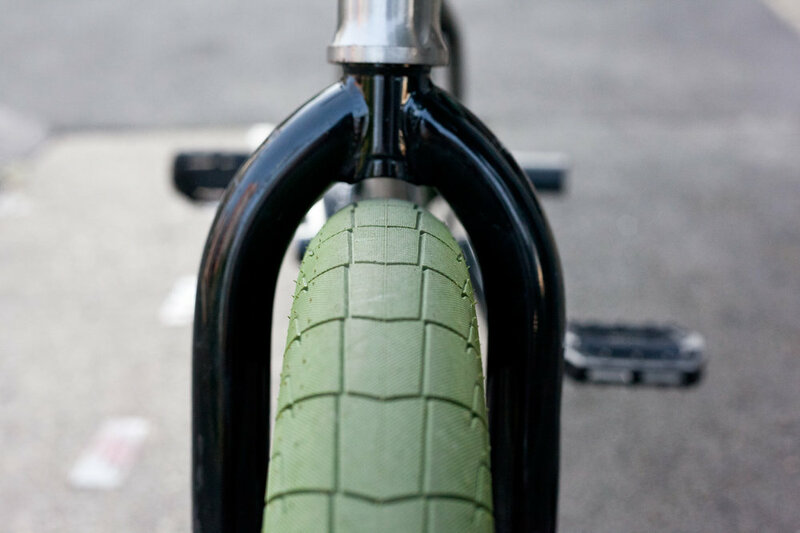 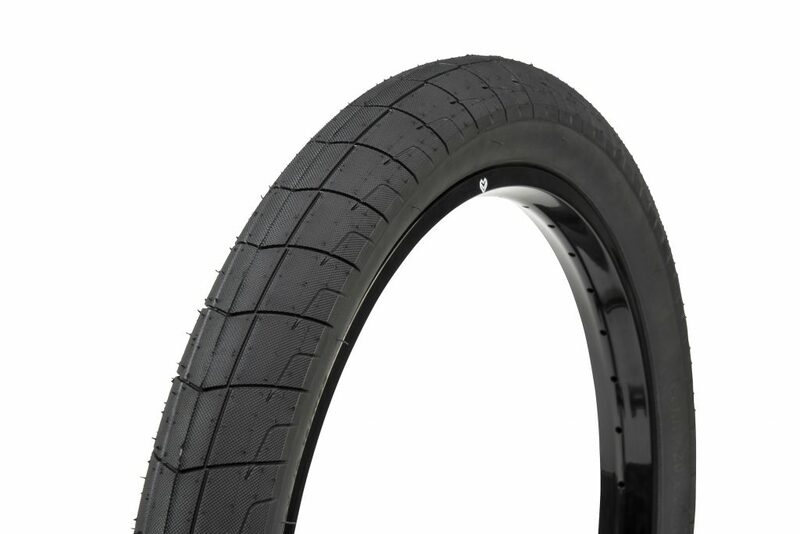 The Fireball Tire was designed with street riders in mind. Available in a super wide 2.40″ option (and a 2.30″) making it perfect if you like to send it down big sets or just want some meat under your wheels for when things get a little wild. 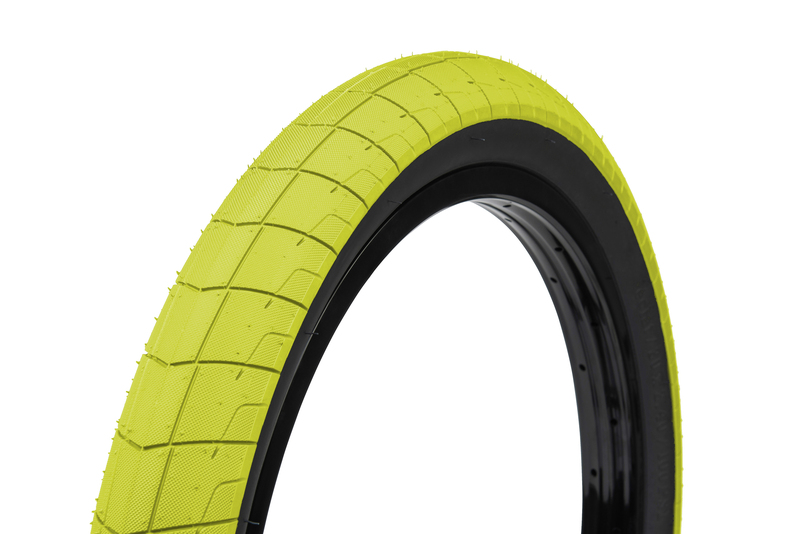 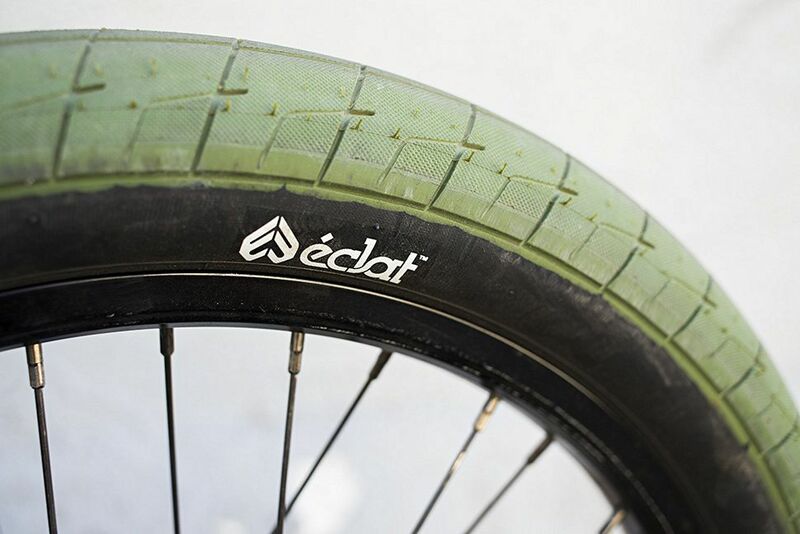 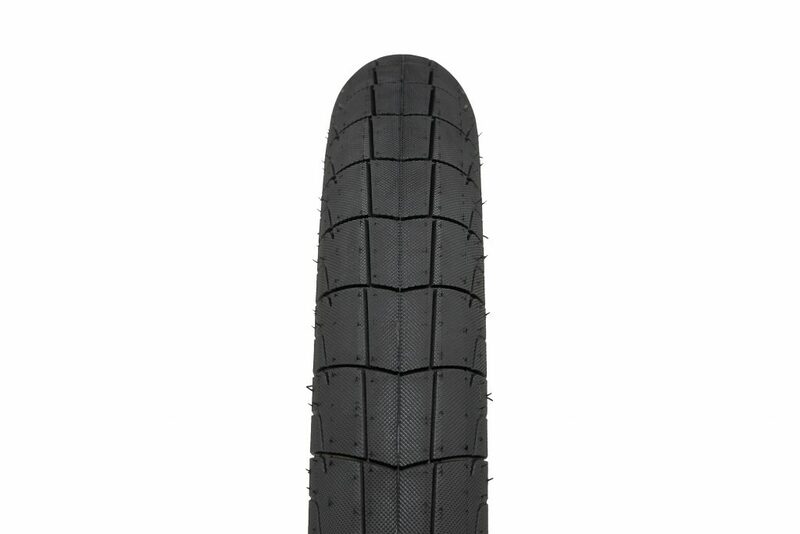 With a new revised and grind friendly tread pattern, the Fireabll’s super tough construction and all-around friendly design make it the perfect tire for any rider looking for something that’s built to grip and last. The Fireball now uses our “Street-Shield” sidewall technology, making incredibly resistant to damage during grinding.